Sea walking on Koh Samui. The underwater walking tour is for everyone! 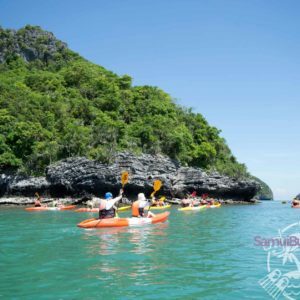 Welcome to the Sea walking tour on Koh Samui! Sea walking is considered as the safest ‘underwater sport’ around. It is available to anyone in any age group. Can you breathe? Can you walk? Than you can surely do a Sea Walk! The surroundings around Koh Samui are amazing and there are still many spots where you can enjoy the underwater life. 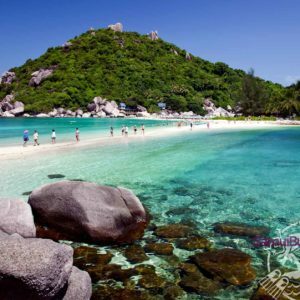 No need to go to Koh Tao, try it here first! For the sea walking tour no training is required. We have the largest underwater program on Samui with high safety standards and insurance. 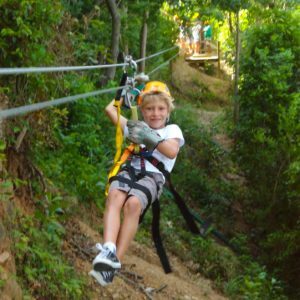 Sea Walking is not only fun to do, it’s also wonderful educational experience. Learn about the mysteries of the underwater world, while you are being part of it. Are you a non-diver or even non-swimmer or you wear glasses? Don’t worry, you can still join us and enjoy walking on the bottom of the sea , a truly non-gravity environment. This tour runs every day. 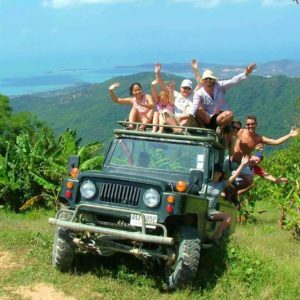 Koh Samui Tours. Book Online! You are pretty sure that you haven’t forgot anything and took care of everything. Booked the hotel on Koh Samui. Bought the plane tickets. Collected your luggage. And how to get from the airport to the place you will stay in and back? During the planning of an activities there are no minor details. Online order is so simple and convenient, and minibus will allow you to save money and save time. 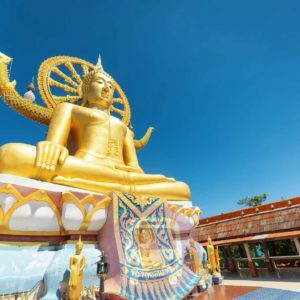 Forget about finding a taxi by yourself at Koh Samui and forget about waiting at the airport. Rely on us with all your transport issues and please enjoy a carefree trip. 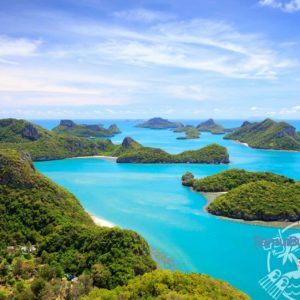 Get from the Samui airport to the hotel and back will be so easy if you will think about it in advance. All you need is to book the Transfer service. Step one - choose the Departure date and time, Pick Up location and Drop off location. Step two - order and pay online. Step three - get confirmation and a reservation guarantee. 🚐 YOUR JOURNEY WILL BE FAST, CHEAP AND COMFORTABLE!